A Upper Lot St. Patrick’s Party with Sockeye Brewing. 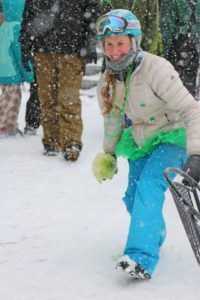 Come celebrate St. Paddy’s with us at the mountain! Try your hand at Cabbage Bowling (a future Olympic sport?) 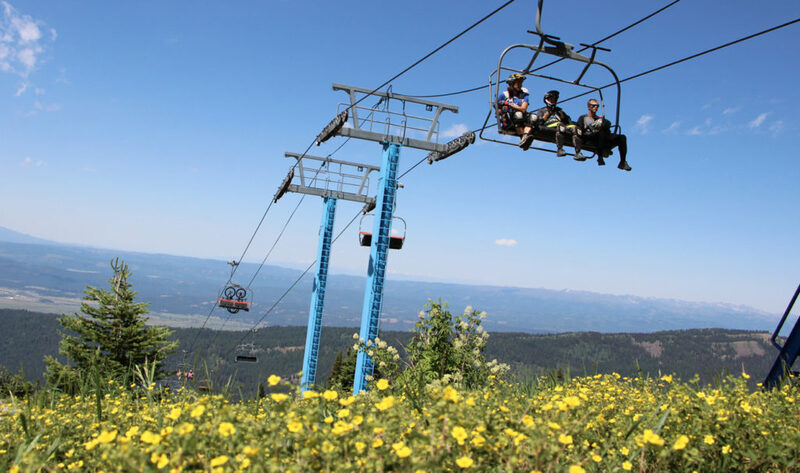 and enjoy some Idaho beer with Sockeye Brewing will be in the house to give out samples of beer and give away a snowboard in the upper lot at 3:30 pm. This is exactly what you think it is. Chuck a cabbage at a set of ‘pins’ (Guinness cans) and win fun prizes. Tourney starts at 2:30 pm on the deck on the ‘Main Street’ side of Smoky’s. As part of the St. Patty’s celebration we have live music from High Pine Whiskey Yell Band 2-5 pm in the Upper Lot. 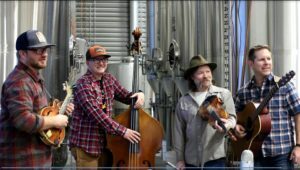 Born out of a desperate need for craft beer, deep powder, plastic jug moonshine, fast-moving rivers, and a deep-seated fear that artificial intelligence will ruin hard-driving bluegrass… High Pine Whiskey Yell came together as a band in 2018. This four-piece group of modern-day rounders focuses on telling true stories.